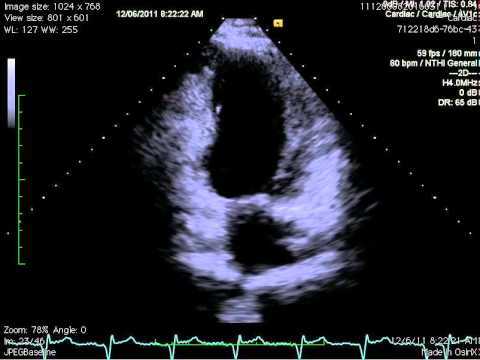 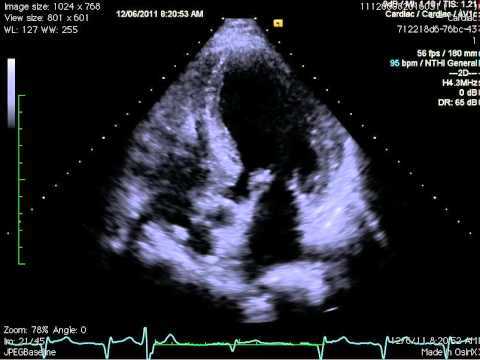 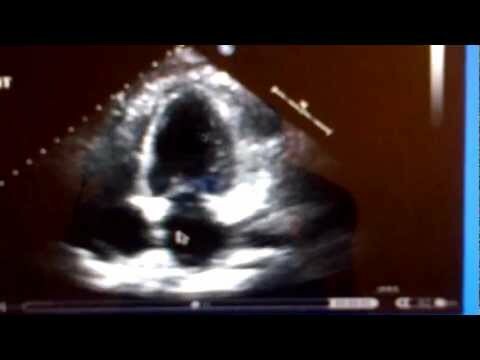 A heart failure heart with abnormal synchronization of right and left ventricles. 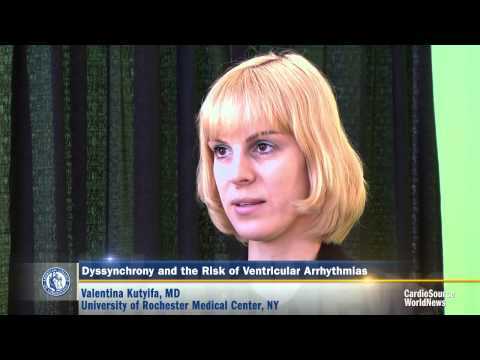 Valentina Kutyifa, MD, of the University of Rochester Medical Center in New York, talks with CSWN about dyssynchrony and the risk of ventricular arrhythmias…. 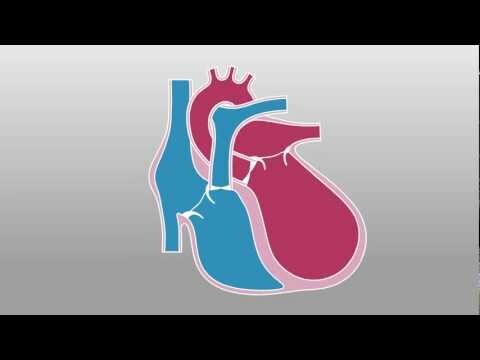 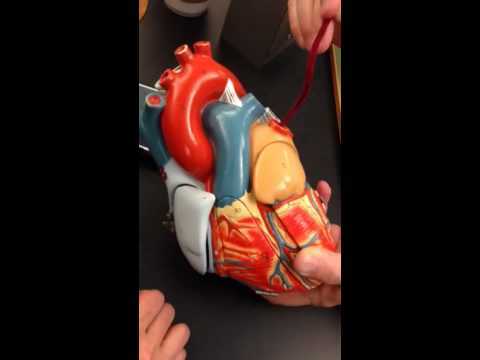 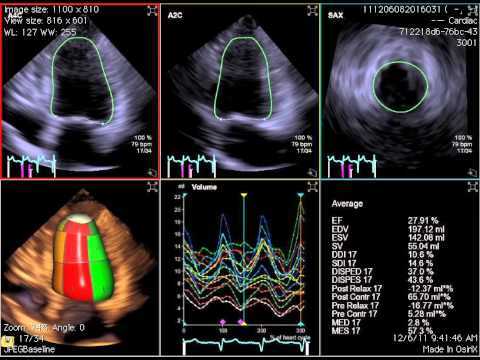 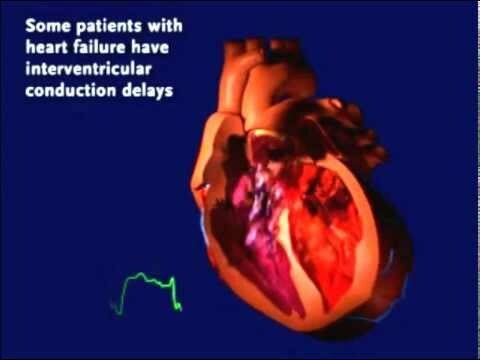 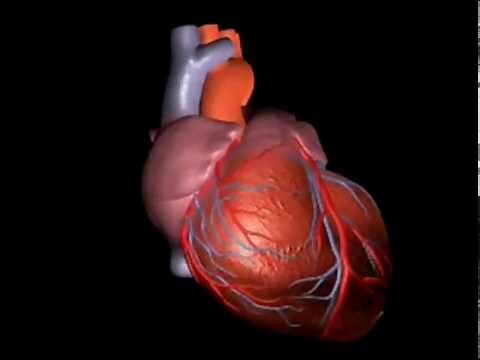 Animated sequence showing the treatment of Ventricular Dyssynchrony in CRT.